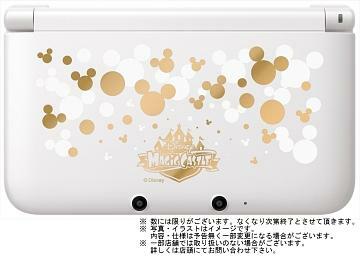 Reservations for the limited distribution Disney Magic Castle My Happy Life 3DS LL are welcome to ship on August 1, 2013. » Nintendo 3DS software "Disney Magic Castle My Happy Life"
Square Enix takes Mickey Mouse and sculpts him onto five dioramas in their popular Formation Arts series of toys. 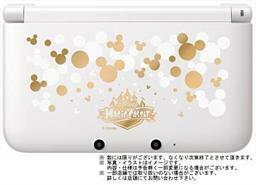 Preorders for the Japanese Nintendo 3DS import Disney Magic Castle: My Happy Life are welcome to ship on August 1, 2013. After dominating retro game recreations with their line of DOTS toys, Tomy turns their attention to classic Disney characters.